Opens May 12th at HMNS At Sugar Land! Unwrap a world of flavorful fun in an interactive and magical setting! Explore the world of all that’s sweet as you learn about candy ingredients from a ‘farm to fork’ perspective. Get the stories behind the label, go on an educational journey into the nuts and bolts of the candy and chocolate-making process and read the fascinating stories of famous candy makers and chocolatiers. Or think about candy in a new way as you learn the role it plays in celebrations and special occasions around the world. 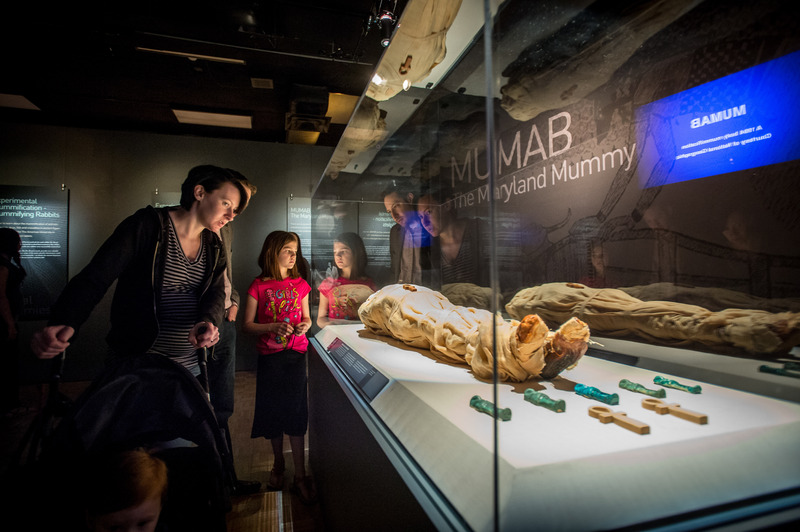 From artistic graphics, to the Rock Candy Mountain, to video and audio displays, this exhibit holds the perfect blend of education techniques…..plus all out fun! Friday, May 19, 6 – 10 p.m. Skip the crowds and enjoy Sweet– A Tasty Journey with fellow Members! There will be children’s crafts, refreshments and a cash bar. Tickets here. Locally Sponsored by Visit Sugar Land Convention & Visitors Services. 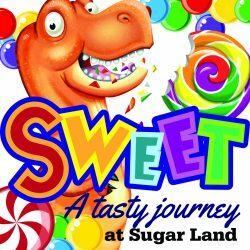 Sweet – A Tasty Journey was created by Stage Nine Design. 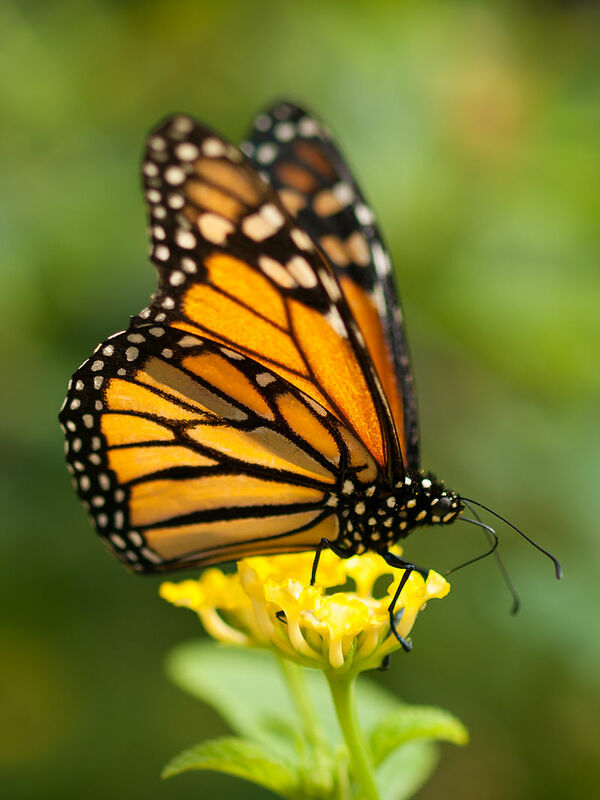 One of nature’s most important and sophisticated evolutionary relationships is that of the monarch butterfly and milkweed plant–one a symbol of life and renewal, the other a toxic plant. Dr. Anurag Agrawal of Cornell will describe this inextricable and intimate relationship, which has been like an arms race over the millennia, a battle of exploitation and defense between two fascinating species. Dr. Agrawal will delve into major scientific discoveries, including his own pioneering research, to trace how plant poisons have not only shaped monarch-milkweed interactions but have also been culturally important for centuries. The current ideas regarding the recent decline in monarch populations, including habitat destruction, increased winter storms, and lack of milkweed–the last one a theory that the author rejects–will also be discussed, followed by an evaluation of the current sustainability of monarchs and revelation of a novel explanation for their plummeting numbers. Dr. Anurag Agrawal is a professor of Ecology and Evolutionary Biology and Entomology at Cornell University. Following the lecture Dr. Agrawal will sign copies of his new book Monarchs and Milkweed: A Migrating Butterfly, a Poisonous Plant, and Their Remarkable Story of Coevolution, which is lavishly illustrated with more than eighty color photos and images. Next Post May Pixel Party Recap: What Happens When You Let A Bunch Of Expert Photographers Loose At HMNS?